You’d be forgiven for being more than a little confused about Apple’s introduction of 3D Touch with the iPhone 6s and iPhone 6s Plus. Granted, 3D Touch is probably the most noteworthy take home feature of the new iPhone, but for the layman out there it’s sure to cause more than a few moments of confusion. 3D Touch? Force Touch? Multi-Touch? Surely they are all essentially the same thing, right? Well, they all derive from the same methodologies of interaction, but offer very different results and abilities. Let’s start at the beginning, with multi-Touch. Apple introduced multi-Touch to the smartphone world with the original iPhone dating way back in 2007. Multi-Touch essentially provides users with a gestures based way of interacting with the content shown on the display of the device; tapping, swiping, and pinching in and out. All of these extremely familiar ways of interacting with and manipulating content were introduced with the original iPhone and have become the accepted way of using a modern smartphone or tablet. So, what about this Force Touch that’s found in the Apple Watch and certain MacBook trackpads? Well, Force Touch is a slight evolution of multi-Touch, bringing with it the ability to detect the amount of pressure that has been applied to a particular area of the display. The underlying OS is then programmed to respond accordingly to the level of pressure detected. The installed firmware, whether it be iOS, OS X, or watchOS, reacts to that pressure by presenting things like contextual menus or performing a single call-to-action. In short, it is sensitive enough to tell a difference between a tap and a press. Both Force Touch and 3D Touch are based on exactly the same technology that utilizes Apple’s own proprietary Taptic Engine. It’s extremely easy to confuse the two technologies, but in its simplest terms it’s easy to imagine 3D Touch as an enhanced version of the Force Touch capabilities found in the Apple Watch. Multi-Touch is capable of taps, swipes and pinches. 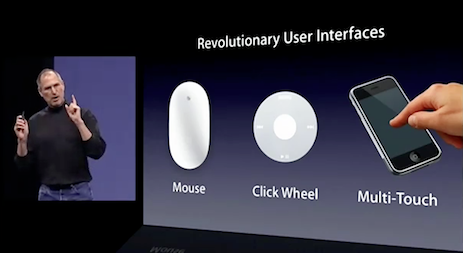 Force Touch is capable of understanding and acting on detected taps, swipes, and pinches as well as soft press. 3D Touch however, does it all, and with the additional ability to provide additional context upon harder presses on the screen. What does this mean for Ballistic Glass screen protectors? Sheer conjecture – but I’m assuming they’ll still be ok to use. They claim it tracks “microscopic” changes in the distance between glass and sensors. I’d imagine enough force would get through for it to track – even if you have to push a bit harder. Eh, Force Touch (on my MacBook Pro) has tap, click and contextual force click (i.e. 3 levels) – so I’m not seeing the difference here. Why have different hardware implementation variations out of the gate, it is more like the device software handles these in device-specific ways. Now that makes sense. it means that in real use you will switch off that stupid force-touch completely. It serves the purpose to brainwash stupid iFags and make them flock the store and make more money for Crook the fagget and his many husbands. I don’t think they force-touch and 3D-Touch use the same technology at all. 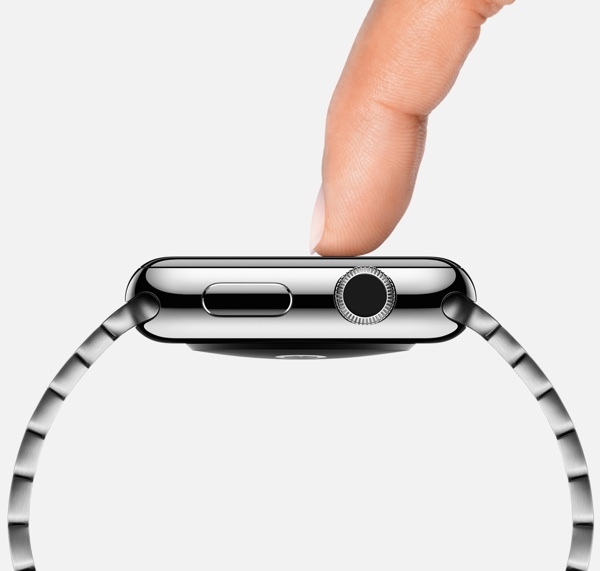 force-touch uses force sensors whereas 3D-Touch detects changes in the distance between the glass and the sensors. I think the difference is that 3D-Touch and pin-point where the force was applied, instead of saying that force was applied at all. So, I guess in theory you could maybe think of it as multi-force-touch? 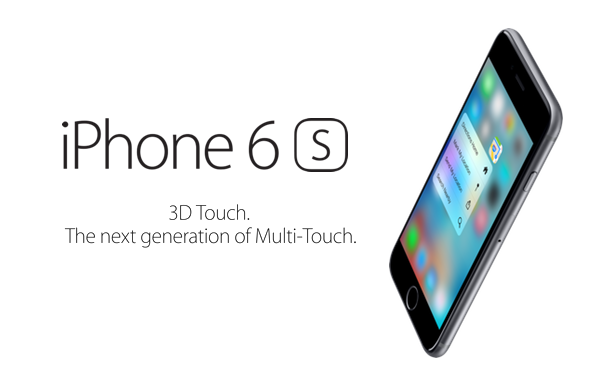 3D touch just appeared on iPhone 6s. It will mature in iPhone 7. In iPhone 7s actual “3D” feeling will be added to 3D touch. My money is on iPhone 8 getting away of the Home button altogether.